Cruising is the best way to hop-scotch from one amazing destination to another, whether it’s for days, a week, or months. You unpack once, everything is secured in your lovely suite, and you arrive rejuvenated at your next port after a peaceful night’s sleep on your floating luxury resort. Gourmet meals, entertainment, premium beverages and excursions that bring to life each destination take the stress out of a cruise vacation and help you relax. Luxury cruise lines do it right. 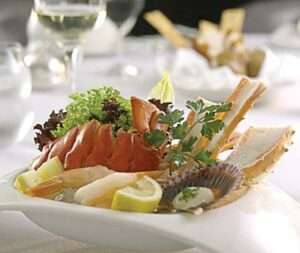 You can expect well-appointed staterooms, attentive service with an almost 1 to 1 ratio of staff to guest, engaging and unique itineraries throughout the world, gourmet dining with celebrity chef restaurants such as Nobu on Crystal and The Grill by Thomas Keller on Seabourn, fine wines, premium liquors, and superior spas. 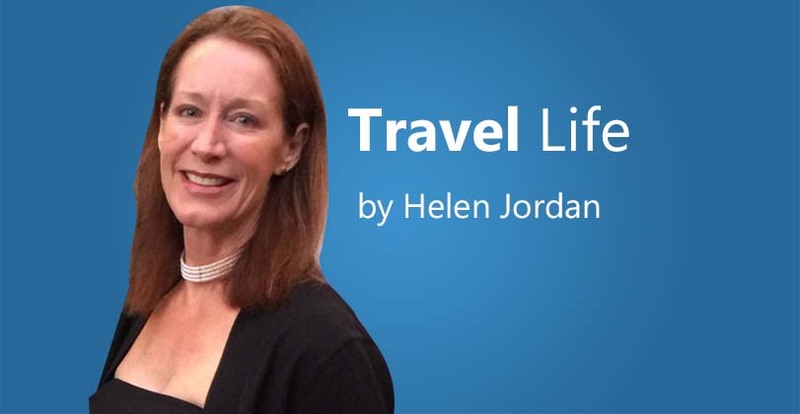 There is no “wallet fatigue” when practically everything (including airfare) is included. It’s not what you pay to get on the ship, but what you pay to get off the ship that should guide your choice. On Virtuoso cruises, you will receive upgrades and amenities not available to the general public. For select departures, at no additional cost, you will have a dedicated onboard host, VIP access to an exclusive shore excursion, a hosted private cocktail reception, and other amenities such as shipboard credit and/or private car and driver in port. 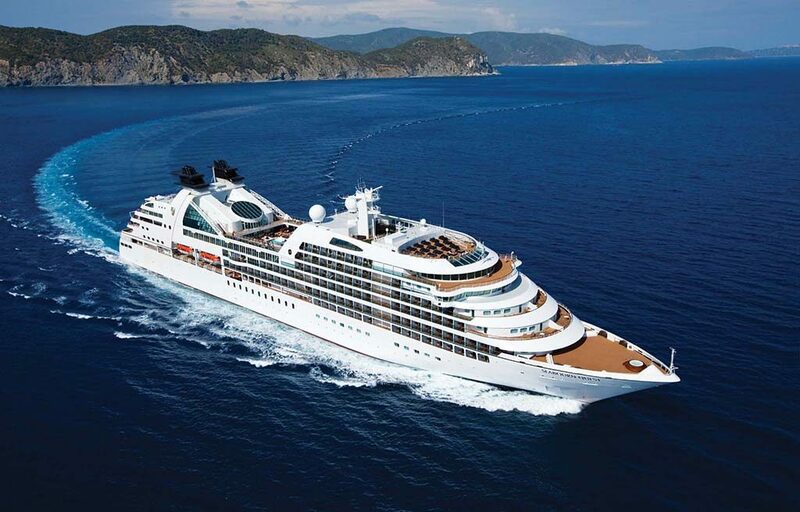 Four lines that are at the top of their game are Crystal, Silversea, Seabourn, and Regent Seven Seas. Passenger counts vary and range from around 300 to 980 per ship. That’s a far cry from the several thousands of passengers on the popular premium lines. No need to wait in long lines at a buffet or go early to save a pool lounger. And luxury lines don’t have to break the bank. Following are examples of great values. The Mediterranean and Adriatic come alive on this 7-day cruise from Rome to Venice. Discover the beauty of Sorrento and the dreamlike serenity of the Greek Isles. Walk the famous city wall that surrounds Dubrovnik’s Old Town and enjoy an early evening gondola ride on the magical canals of Venice. Departure: September 7th from $3630. 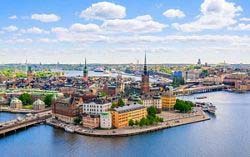 On a glorious 11-day journey from Stockholm to London, take your fill of Scandinavian style and culture in Copenhagen and Stockholm, wander unhurried through the palaces and gardens of incredible St. Petersburg during a three day stop. Pretty Tallinn begs discovery, while an overnight in London needs no introduction. Departure: August 28th from $5700. An historic and authentic 37-day voyage of discovery will amaze you as you travel from Athens to Singapore through the Holy Land, Arabia, on to India, Sri Lanka and Southeast Asia. Departure: October 21st from $8,999. Take a deep breath and relax on a 7-day journey from Miami to Key West to Cuba. Admire the classic cars and pastel buildings as you walk the cobble-stoned streets of Havana. Enjoy the French-infused charm of Cienfuegos and feel the contrasting Afro-Caribbean influences in Santiago. Departure: October 15th from $4699. When it comes to ease of travel, cruising is the way to go. The top luxury lines are all or mostly inclusive so you can relax and enjoy the comfortable staterooms, gourmet meals, exciting destinations, and attentive service. Where will you go next?